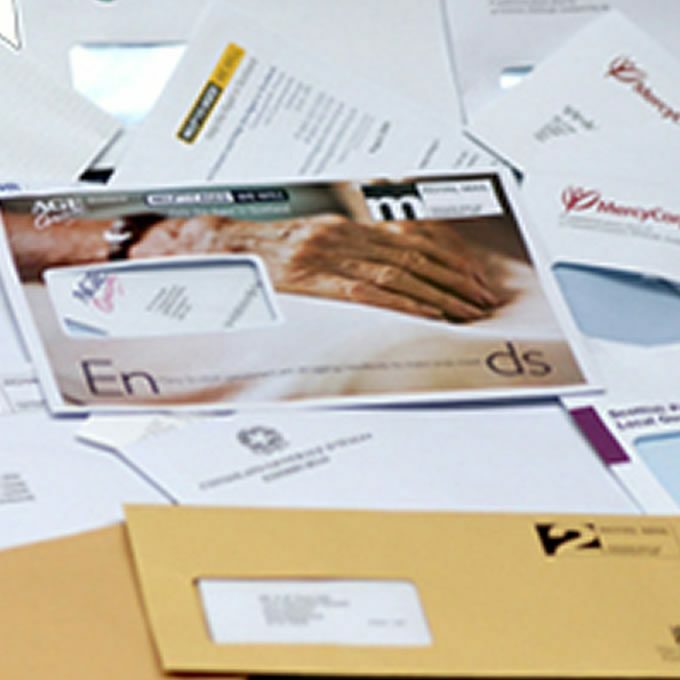 A personalised direct mail campaign is one of the most effective, yet difficult to manage marketing initiatives available today. 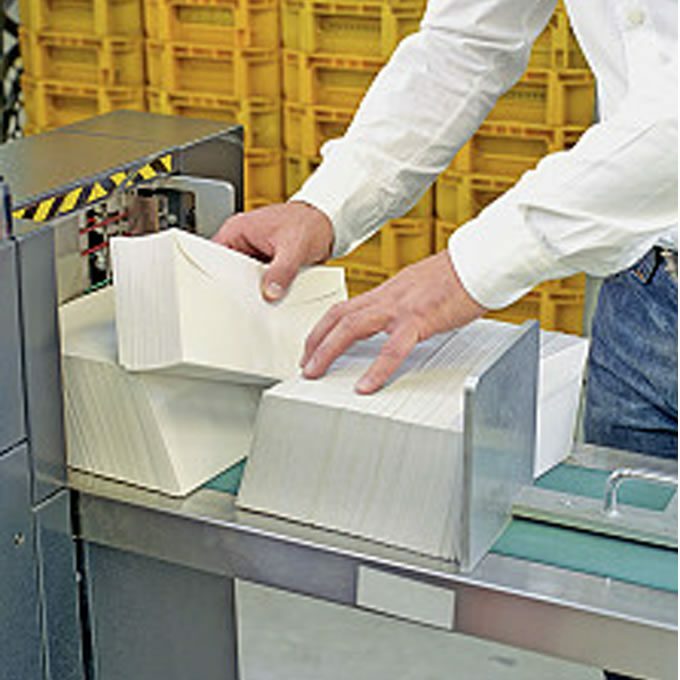 Our Variable Digital Printing solutions make that process so much easier. Now you can personalise and directly target your audience where it is most effective. 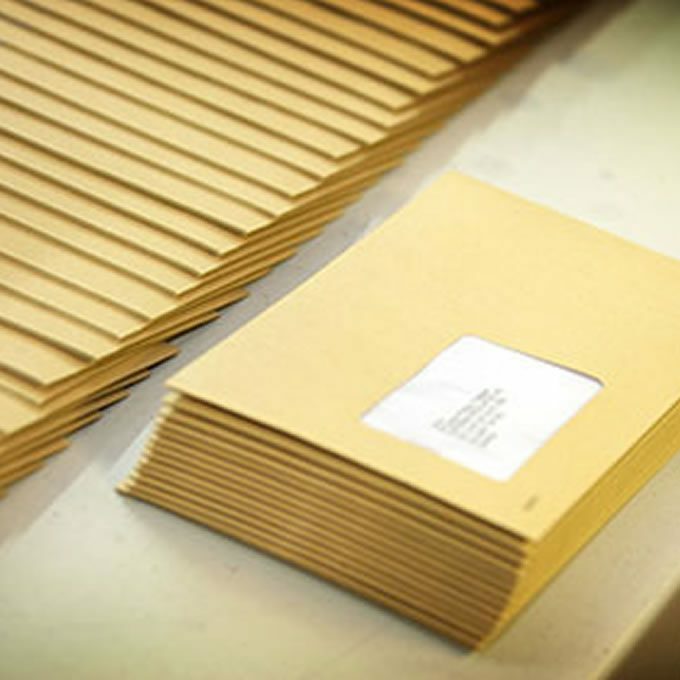 Our dedicated direct mail division have an abundance of experience and can show you the most efficiency way to keep in touch with your clients.